Ever since DSM 6.0 we’ve seen that the web server has been isolated in the “Web Station” standalone package, changing the location of the corresponding files for handling Virtual Hosts. Here’s where many of the relevant bits and pieces are now stored. Remember that many of these locations are cleaned up when DSM updates, so try to use the GUI as much as possible. Remember you might have to issue sudo -i to have root access to some folders and commands. 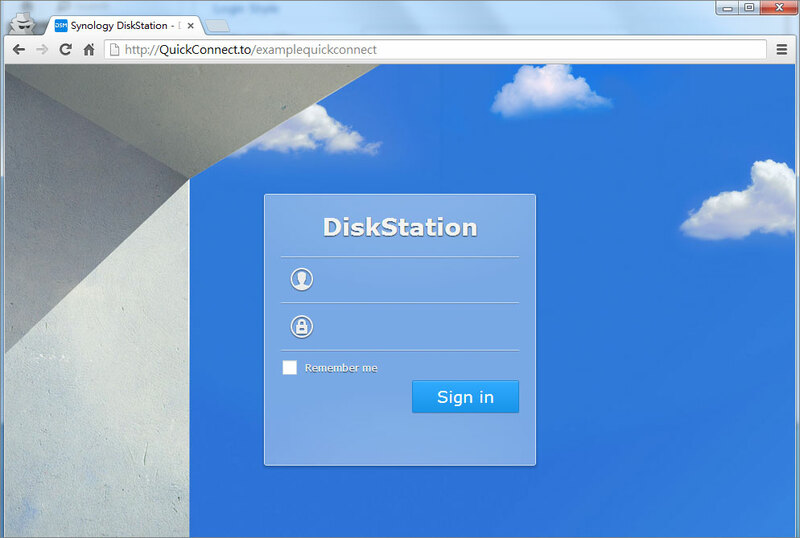 For the most part, you’ll find the GUI configurations inside the VirtualHost.json file found in that folder. One final, and important note about this is that you might have bumped into the /etc.defaults/nginx folder as well: [I think, but would have to check] this is here is where DSM will get default files in case anything gets messed up with your configuration. I.e. if you change your configuration in such a way that DSM will “panic”, then it will probably override your settings, base and custom, with information stored here. -> if anyone has more specific information on this, please share in comments. E.g. by creating a httpd-vhost.conf you can have a file that will *probably* survive DSM firmware updates. It’s kind of a bummer that there is not a simple “restart” button in WebStation, so you either start and stop the appropriate package or even WebStation, or you have to issue CLI commands. There you will find the upstart for the main UI nginx server (`nginx.log`), but also for Webstation’s Apache (`pkg-WebStation-apache.log`) or all sorts of packages.